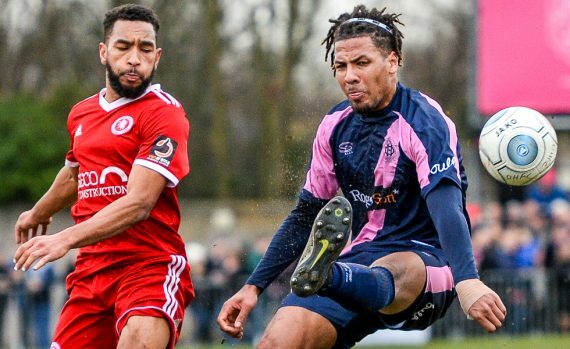 Welling United’s away match woes struck again as they went down at Dulwich Hamlet. 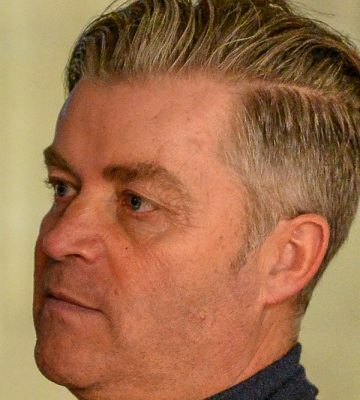 Manager Steve King opted for a different formation but his team struggled to create many clear cut chances and fell to another defeat on the road. 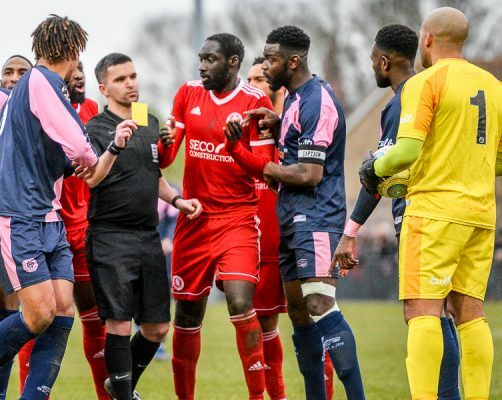 He then went on to give his views on the major talking incident when Dulwich goalkeeper Preston Edwards handled outside the area but escaped with a yellow card. “We started the second half on the front foot.” he said “The goalkeeper’s got to go. It was a straight red card. You can’t handball the ball like that and catch it outside the penalty area especially when Jack Barham is the other side of their two centre halves. “He’s going to get to the ball first if the goalkeeper doesn’t catch it. It’s a straight red card with forty minutes to go. It’s a different game with ten men, no goalkeeper, different game. It’s central of the penalty area as well. Although Welling had more of the possession and territorial advantage plus a high number of corners, especially in the first half, they created very few clear cut chances. However, Brendan Kiernan missed one early on. “Brendan got through one-on-one and should have scored.” said King. Once again, Welling were unable to fill their substitutes bench with only three named. With Julien Anau, Jack Jebb, Nassim L’Ghoul and Richard Orlu injured and Mekhi McLeod no longer at the club, it’s tough for King. “We’re not allowed to bring anyone else in so it’s what we’ve got.” he said. 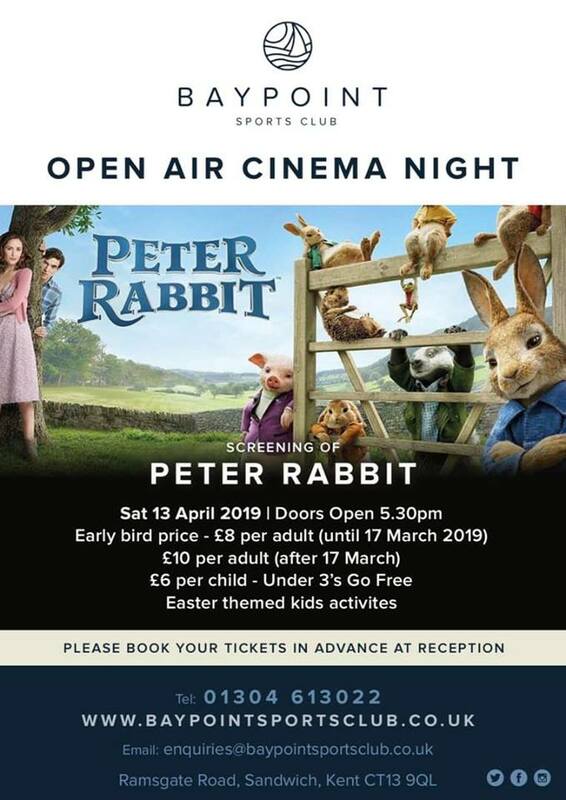 This entry was posted	on Monday, February 11th, 2019 at 9:00 am	and is filed under Football, Non-League Football. You can follow any responses to this entry through the RSS 2.0 feed. Both comments and pings are currently closed.